So glad you enjoyed the image Leslie. Thanks so much for your nice comment and fav and vote! Featured in "Beautiful Flowers", thank you very much Gynt! Thank you very much Elena and Joan! Thank you very much for your great support Athala! Thanks a lot for featuring this image in "Weekly Fun for all Mediums" Chrisann! Glad you like it, Vilas! Thanks for letting us know! Gun, we are happy that you like it! Such a stunning color combination! gorgeous! The details and color is fantastic, THIS IS VERY COOL AND BEAUTIFUL!!! Voted & Faved - collectors Treasures help!!! 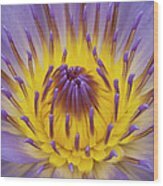 Great shot of a beautiful flower. Love the colors! Many thanks for your nice compliment, Philip! 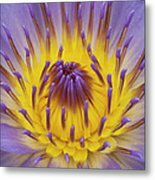 Neal: Thank you for the featur in your group "Fine Art Wildflower Photography"! 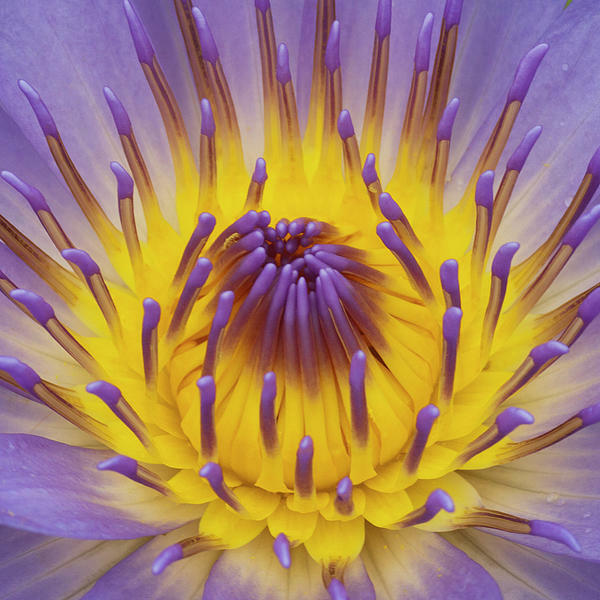 Blue Water Lily macro square format photography.